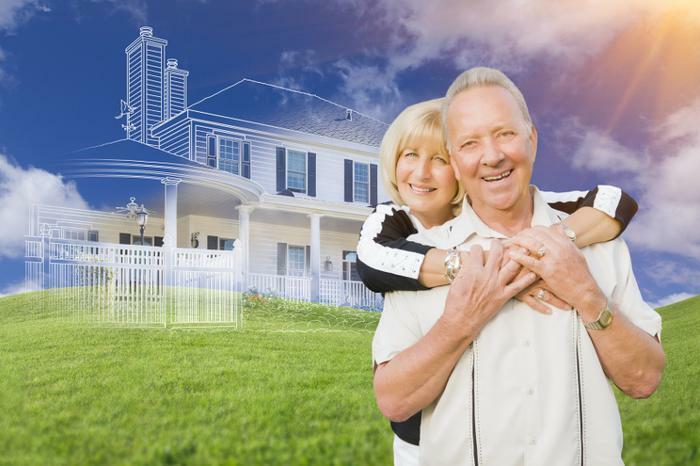 Industry experts attending the National Association of Home Builders (NAHB) International Builders' Show in Orlando, Fla., expect the 55+ housing market will continuing growing in the years ahead. "We know, anecdotally, over the past few years that the 55+ housing market has been growing and is likely to continue to grow for the next decade, and now we have new numbers that back that up," said Paul Emrath, NAHB's vice president of survey and housing policy research. "The return of 55+ data -- now included in the American Community Survey -- will not only show us the size of the entire group of 55+ households, but also will give us information about individual markets, and how they are currently accommodating that growing segment." In addition, Emrath says, builder confidence has increased over the past several years. "NAHB's 55+ Single-Family Housing Market Index, which is based on a survey of members that measures builder and developer confidence for that market, regularly posted year-over-year gains from 2012 through 2015, and has remained in a very positive position through 2016, with third-quarter reports of sales and current traffic posting increases from the previous year." As the boomer generation ages, many are looking for a smaller home -- one that's the right size, with a floor plan that makes single-level living possible, but with space for visiting family members and entertaining friends. "Older home owners, in recent years, have been able to sell their large homes in the suburbs and buy an energy-efficient right-sized home, often in walkable communities with a wealth of opportunities for activities and social engagement," said Jim Chapman, chairman of NAHB's 55+ Housing Industry Council. "Downsizing 55+ buyers do their research -- they know what they want and don't want to settle for less." However, Chapman warns that not every 55+ household is positioned to buy into such communities, so it's important that local jurisdictions plan to address the growing need for affordable rental housing for seniors as well.